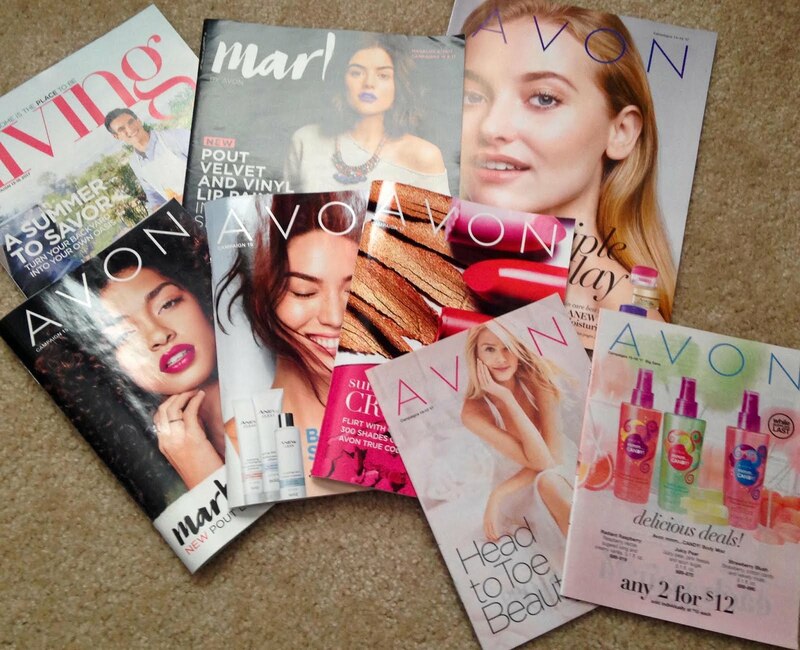 Receive an Avon Catalog by Mail...Sign up for your FREE Avon Catalog today! 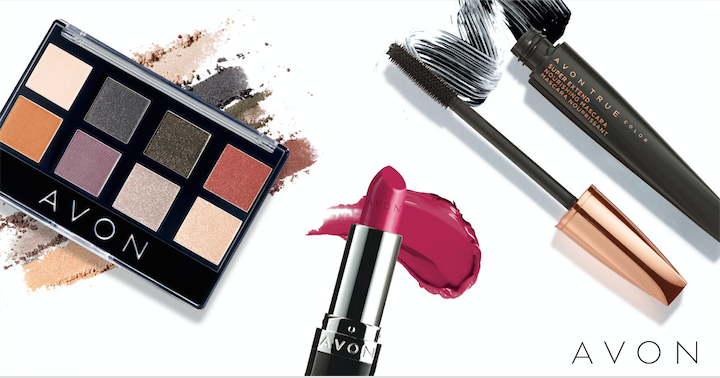 It will be shipped directly to your home address! 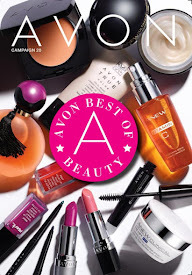 If you love receiving the Avon Catalogs by Mail (also called Avon Brochures)...simply place an online order in my eStore at least once in 3-4 Avon Books (Catalogs/Campaigns).